Plants in botanical gardens reflect the vastness and diversity of the plant kingdom. The Botanical Garden of Delft University of Technology explores the plant kingdom in order to contribute to a sustainable use of vegetable materials and products. The basis for this mission was laid by the founder of TU Delft Botanical Garden who, in 1907 in Delft, was awarded his doctorate with distinction and was appointed to a chair at the age of 29: Dr G. van Iterson Jr. During his long professorship (1907-1948) he examined the relationships between plants and their uses in numerous ways. Now at the beginning of the 21st century his approach is proving to be just as relevant, as is shown by the DVD film 'Growing solutions' recently produced by TU Delft Botanical Garden. 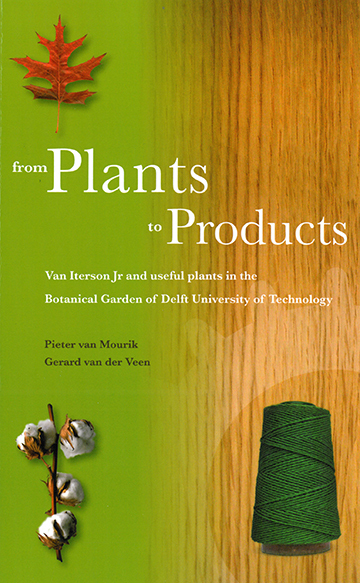 To mark the anniversary of Van Iterson Jr's appointment to his chair in 1907, it was decided in 2007 to publish a book on plants and their uses. 'From Plants to Products' is an illustrated guide to dozens of plants in the Botanical Garden that are not only beautiful to look at but are equally important because of their applications. Subsequent chapters provide information on the historical background, on the relationship between plants and technology, give striking examples of useful plants and examine some of the particular topics researched by Van Iterson Jr. Since current research projects in the TU Delft Botanical Garden are conducted on the basis of his principles, no distinction between the 'old' examples and the 'topical' cases has been made. Thus, history becomes part of the future. 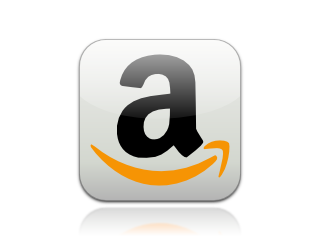 References and indexes help readers to find their way in the guide. We hope the book will inspire people to return again and again to the garden. For the truth is, a plant only really comes to life in the flesh, so to speak. The Society of Friends of the TU Delft Botanical Garden, which generously sponsored the guide, supports the garden in many different ways. In turn the Society itself looks for support. Join the Friends when you visit the TU Delft Botanical garden!